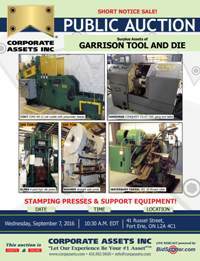 Corporate Assets Inc. | Garrison Tool and Die - Corporate Assets Inc. 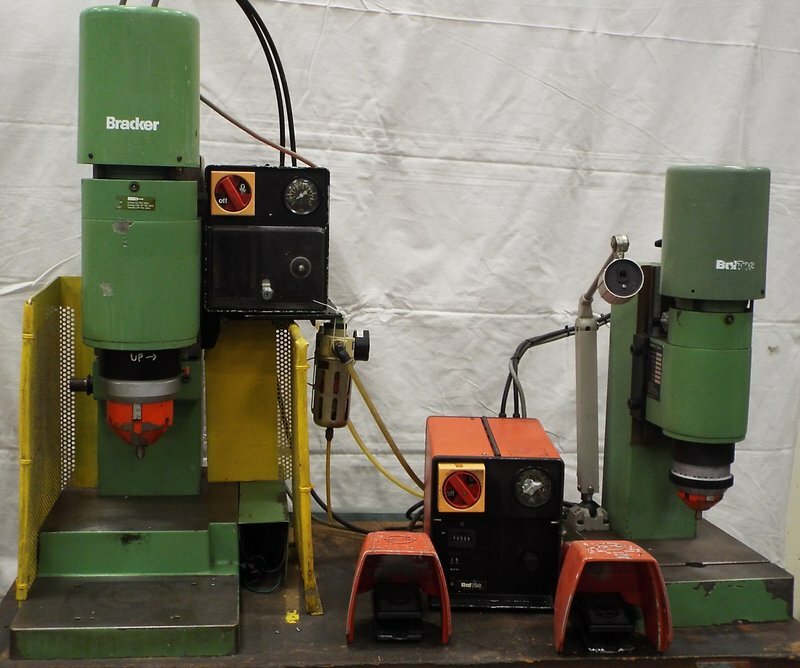 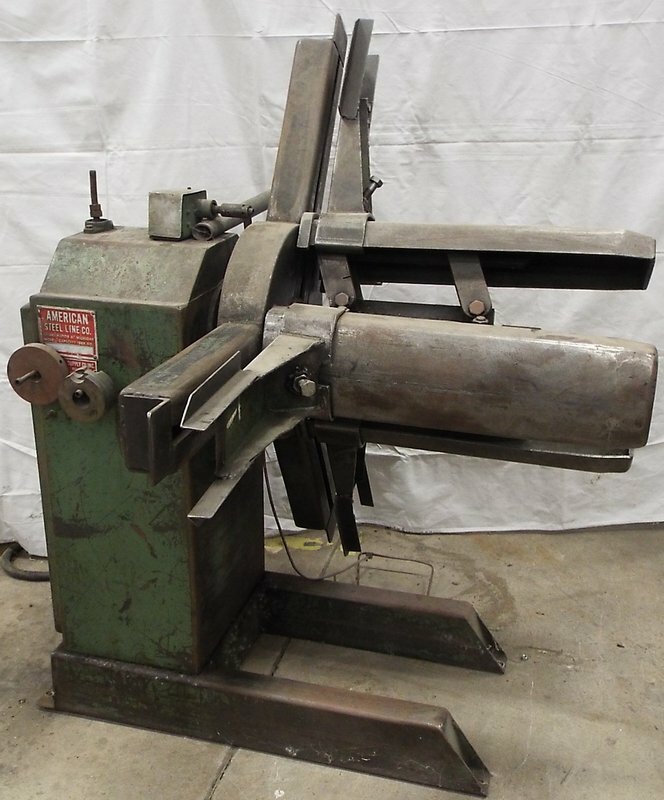 Stamping Presses & Support Equipment! 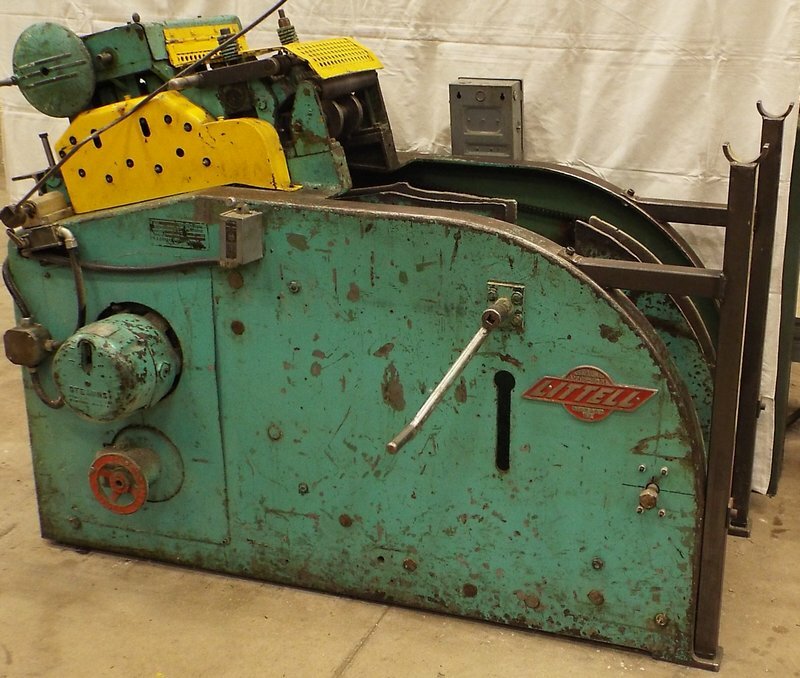 Tuesday, September 6 from 9:00 A.M. to 5:00 P.M. and morning of auction to start of auction. 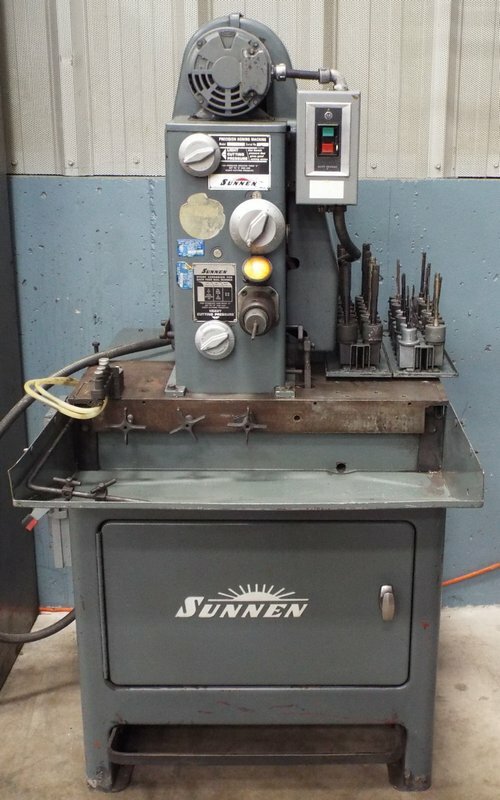 Small items: Thursday, September 8 by 5:00 P.M. 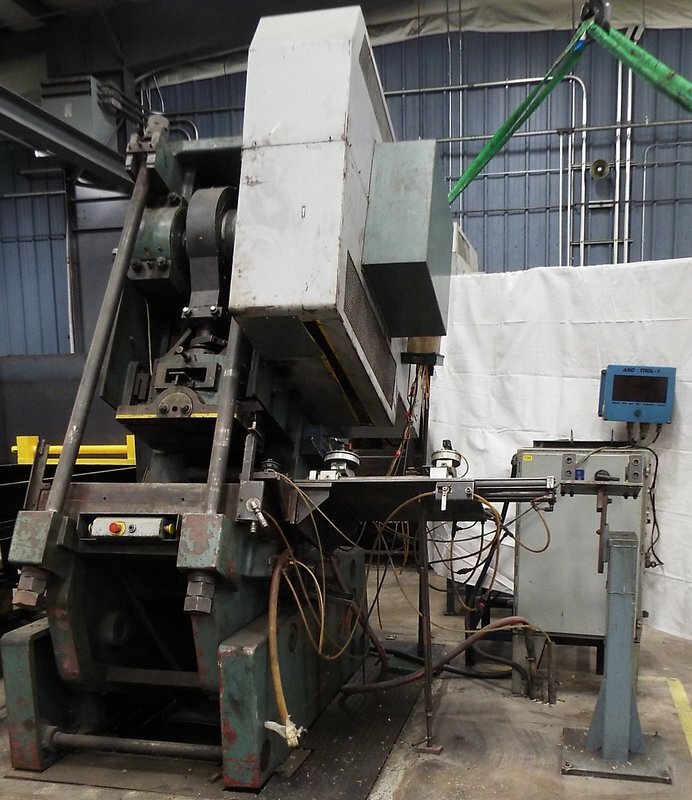 Remaining items: Wednesday, September 22 by 5:00 P.M. 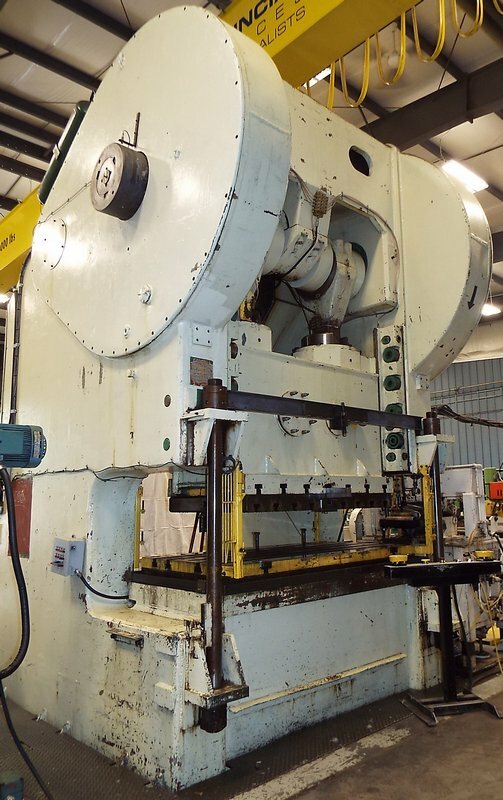 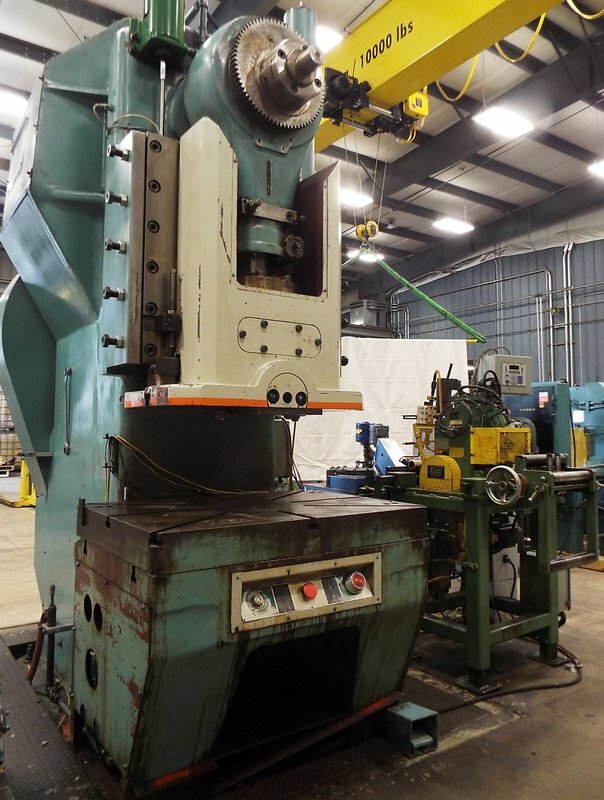 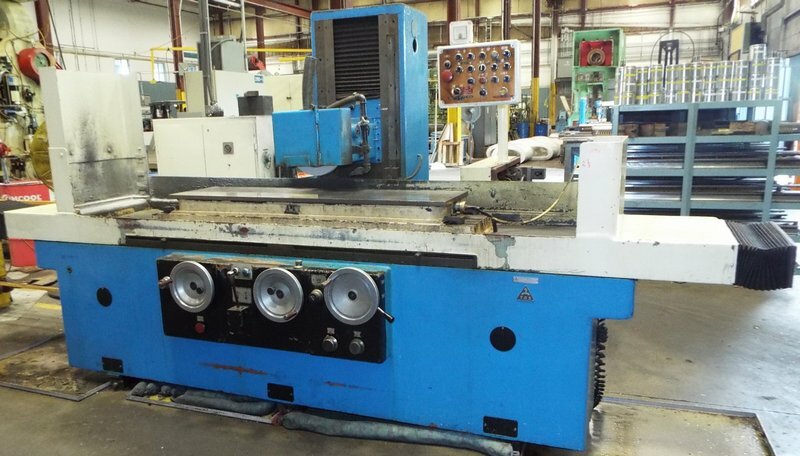 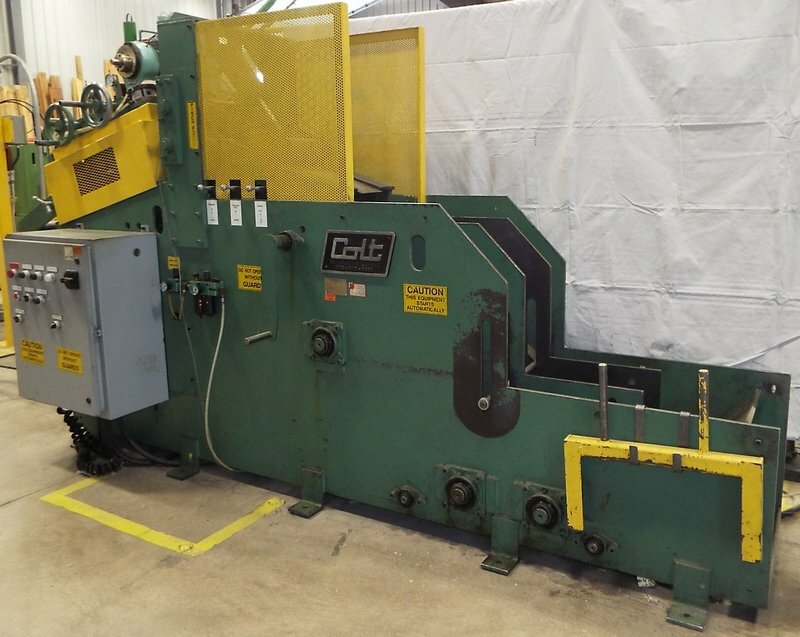 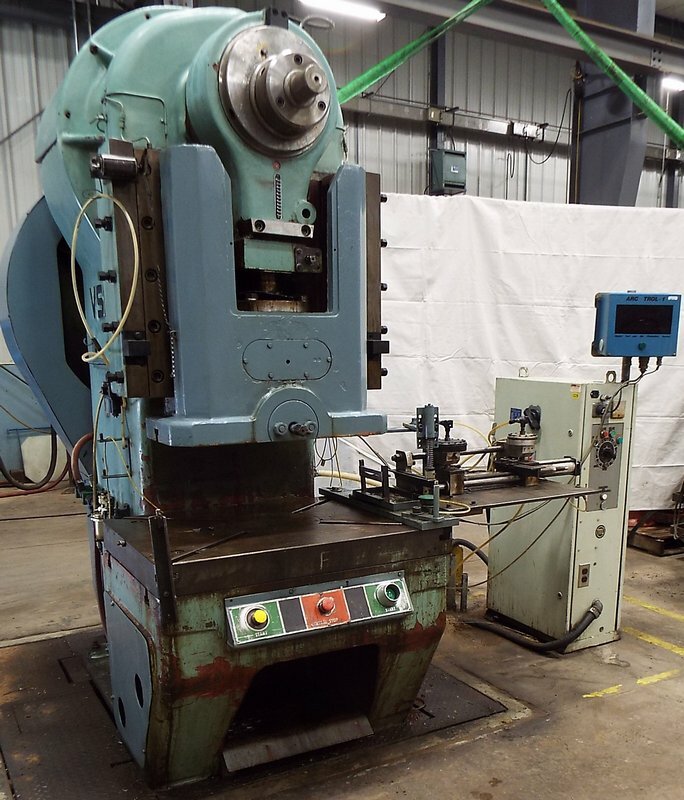 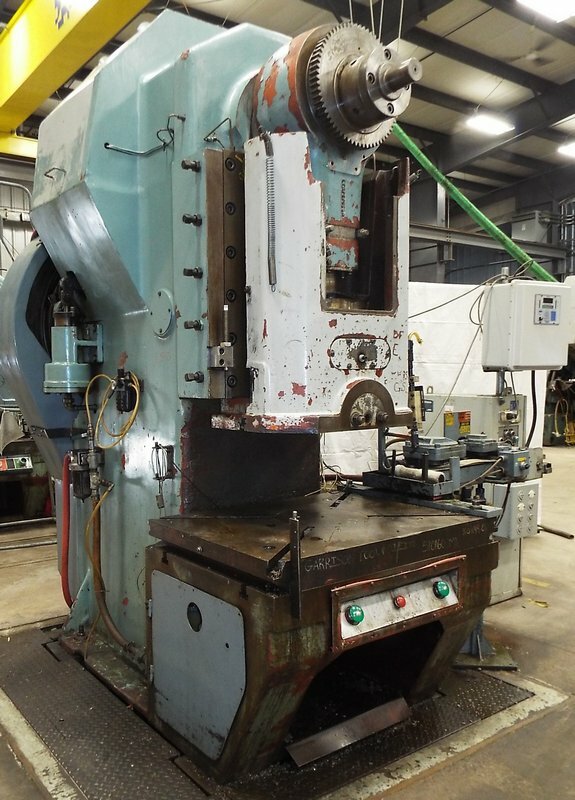 FEATURING: WAGNER (OVER 200K SPENT IN UPGRADES) 500 ton gap frame press with 40” x 60” bed; SMERAL 400 ton gap frame press; SMERAL 250 ton gap frame press; SMERAL 160 ton gap frame press; SMERAL 100 ton OBI press; MECON servo press feed line with digital controls; COLT (LATE MODEL) coil cradle/straightener 12” x ¼” capacity; LITTELL mandrel uncoiler & straightener; GEMCO press feeder; (5+) HYDRAULIC 2 & 4 post presses up to 300 ton; WATERBURRY FARREL #20 thread roller; (2) BALTEC (2003) orbital riveters with digital control; HARDINGE CONQUEST GT CNC gang lathe with bar feeder; HARDINGE precision tool room lathe; (2) HYSTER & CLARK forklifts; CLAUSING hydraulic surface grinder; LARGE ASSORTMENT OF (10+) BRACKER & BALTEC orbital riveters, bowl feeders, hopper loaders, hydraulic presses, chip conveyors, horizontal milling machines, oil temperature control units, press feeders, press straighteners, coil cradles, wire straightener, hydraulic power packs & MORE! 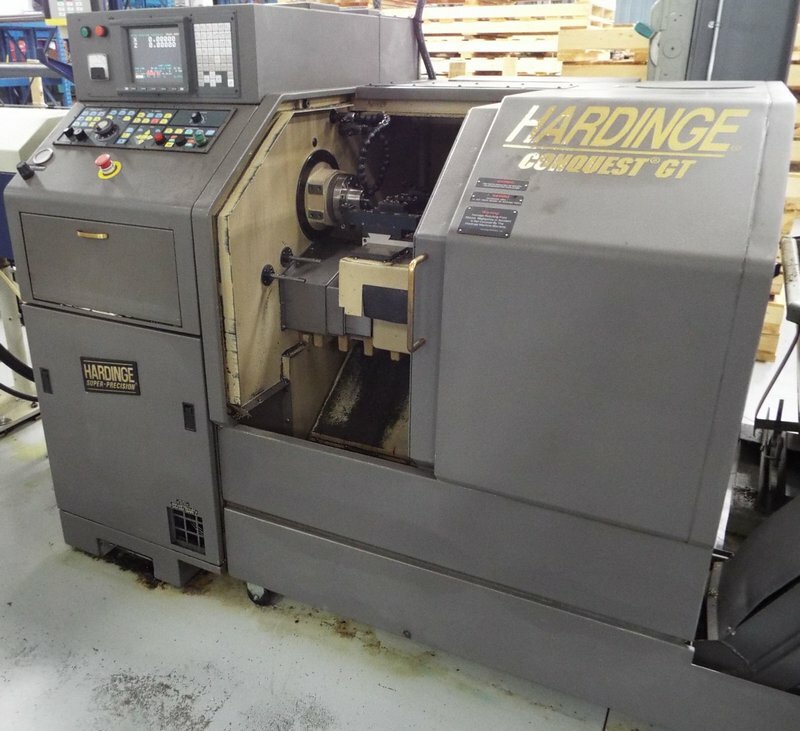 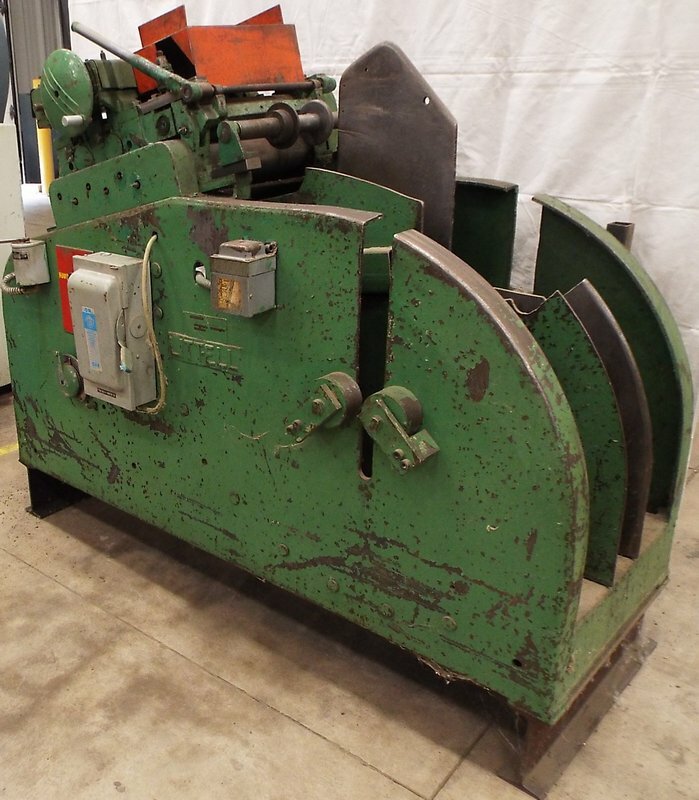 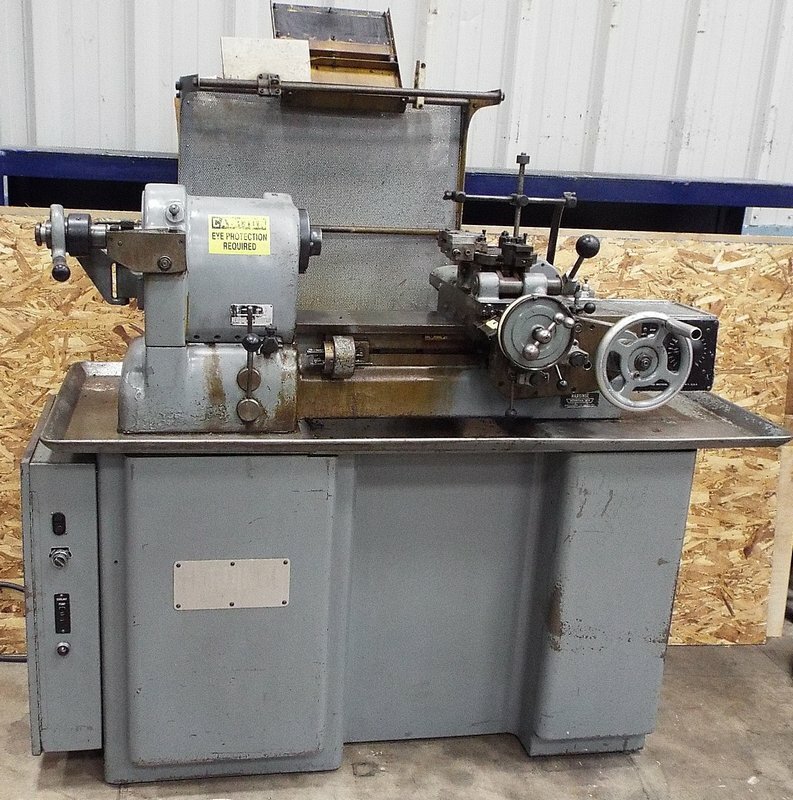 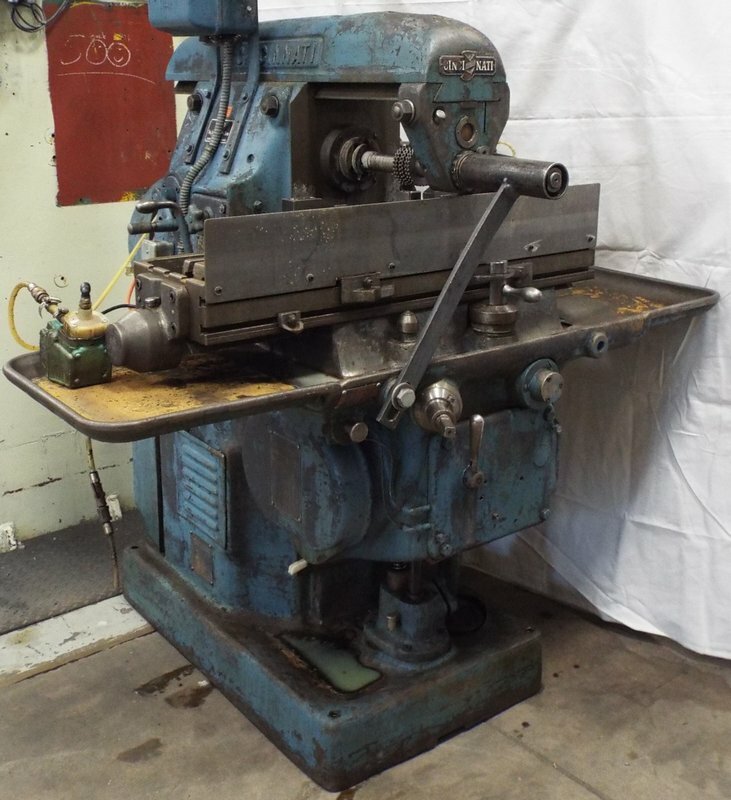 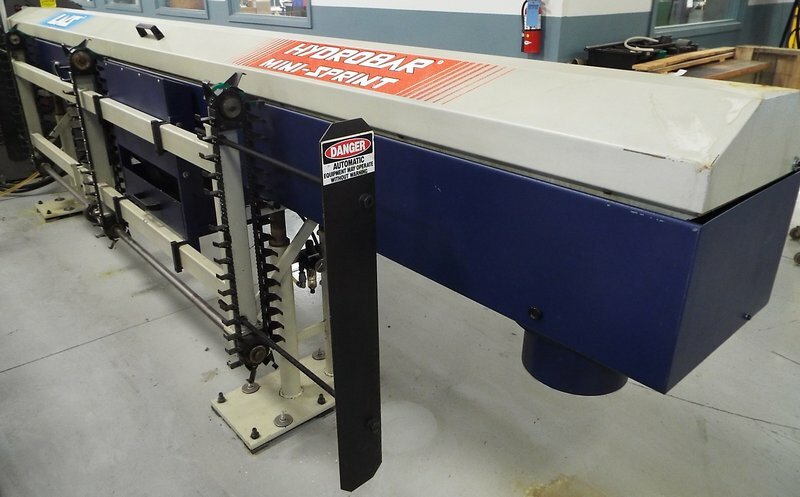 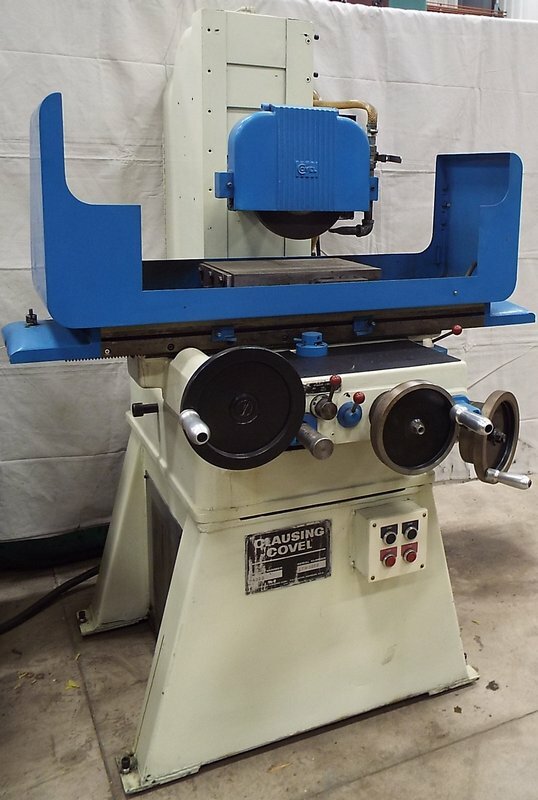 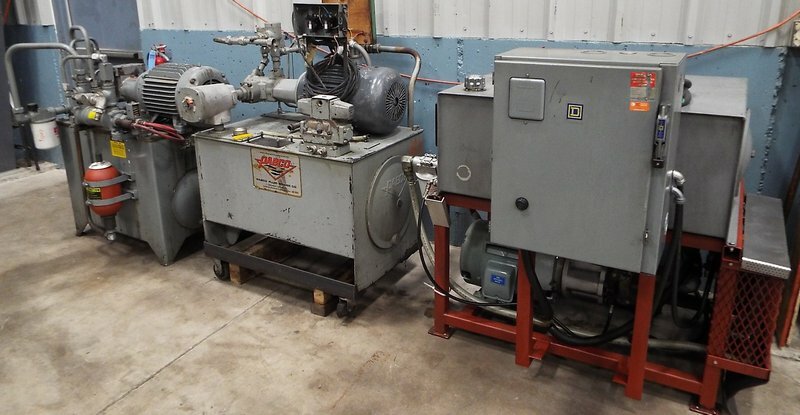 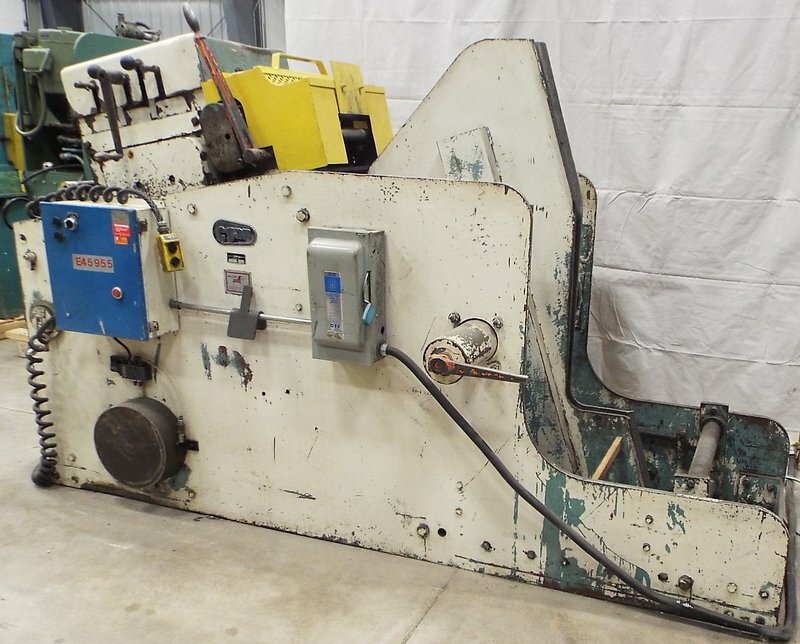 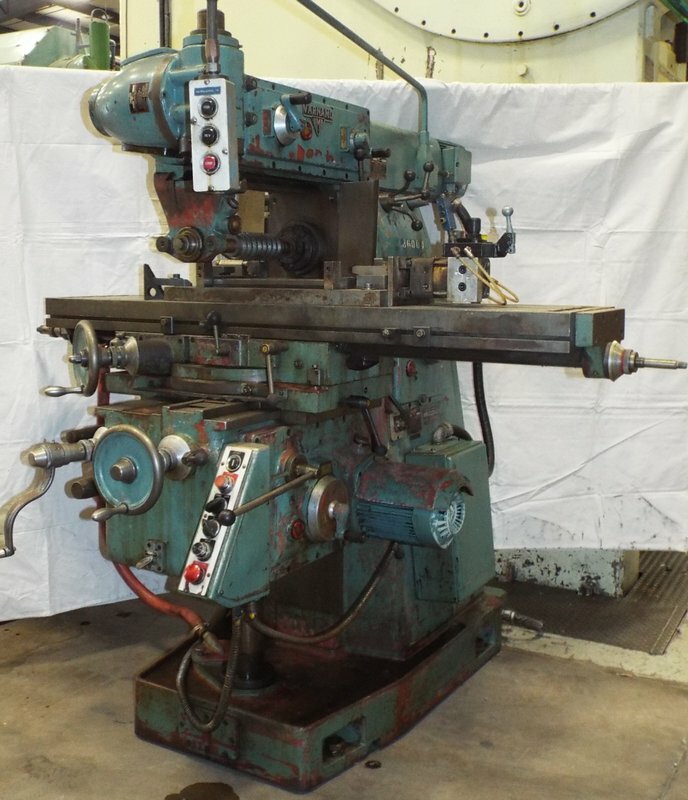 Hydraulic power packs, butcher block work benches, bench vises, hydraulic die carts, wire feeders, steel bins, factory support equipment and MUCH MORE!